Happy belated St. Patrick’s Day! I made us some Irish soda bread to celebrate. Weirdly enough, I’d never made it myself before, even though I am quite Irish (and not just because I went to Notre Dame, home of the Fighting Irish). In fact, a cab driver the other day told me he thought I was actually from Ireland before I spoke to him with an American accent. Take from that what you will. I’m Irish on my mom’s side, and she always told me that my great-grandmother, Grandma Flo (short for Florence) was like a mischievous leprechaun, always winking and looking for trouble. ^After I wrote this sentence, I kid you not, I went down the rabbit hole of ancestry.com for 3 hours to find out exactly what my Irish heritage is. I thought Grandma Flo’s parents came directly from Ireland, but it turns out her grandparents did in the 1830s. They were from County Monaghan and County Louth, and they settled in Dubuque, Iowa (of all places, I have no idea why). Grandma Flo’s father was one of 13 (!) kids, and she also grew up in Dubuque as one of 7 kids. She had 2 children — my grandma and my great aunt — and spent the latter years of her life near Indianapolis once my grandma moved there and started a family. I grew up on the east coast, but I guess living in the midwest comes naturally to me with all this family history! Sadly, Grandma Flo passed away before I was born, but my mom says my cooking and baking style is a lot like hers. Grandma Flo apparently was an amazing baker and cook, but she never wrote down her recipes – so she could never make something the same way twice, even if she wanted to. She was very creative in the kitchen and always coming up with new ideas. I (fortunately or unfortunately) seem to have inherited her inability to leave well enough alone, and also her bad habit of not writing down recipes. 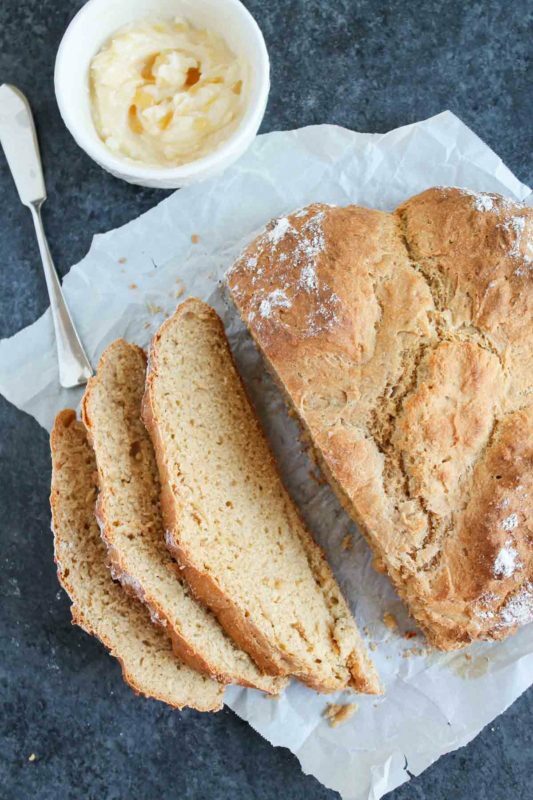 Luckily for all of us, I wrote this Irish soda bread recipe down, and it’s perfect for St. Patrick’s Day, but also for any time of the year when you want an easy yet hearty bread. 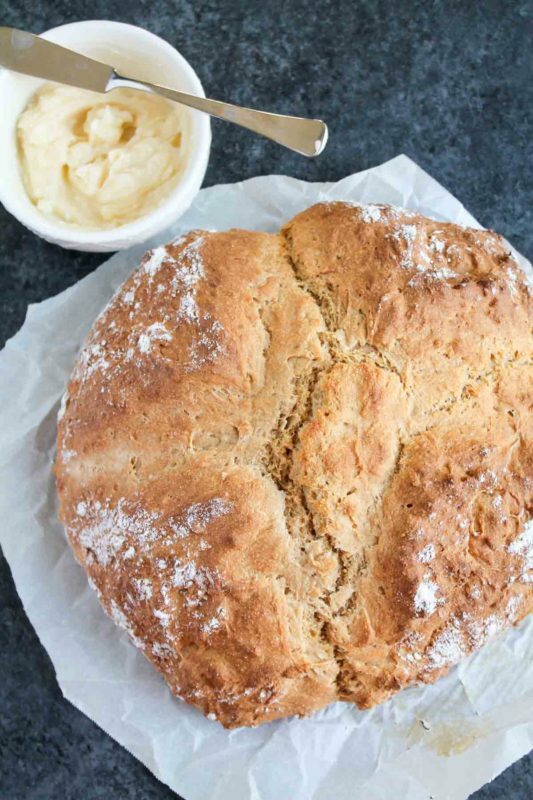 Irish soda bread is made not with yeast, but with the reaction between baking soda (a base) and buttermilk (or sour milk, an acid). 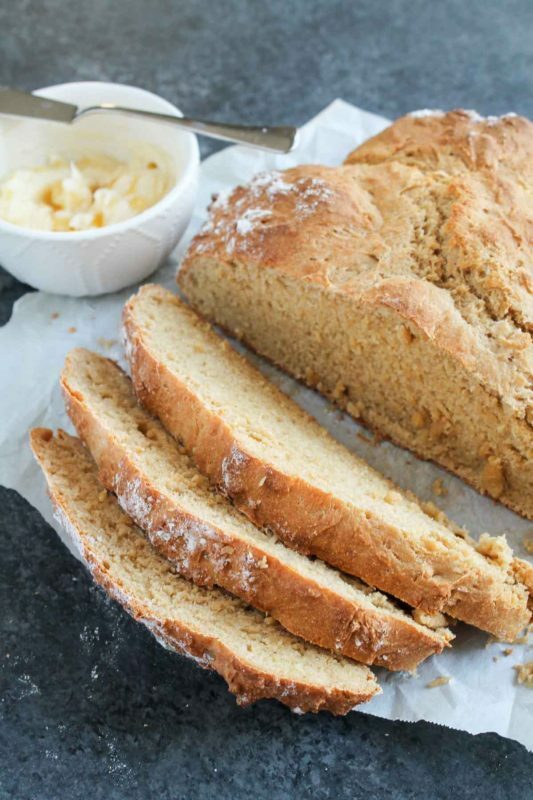 The reaction produces the rise, and according to the Society for the Preservation of Irish Soda Bread, a bread cannot be called true Irish soda bread if it contains ingredients other than flour, salt, baking soda, and buttermilk. This historically was a cheaper way of making bread during difficult economic times. 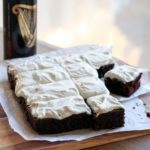 Today we make it around St. Patrick’s Day to celebrate Irish heritage, but most American Irish soda breads contain sugar, currants or raisins, and caraway seeds or orange peel. I decided to stay mostly true to the original as a tribute to my Irish ancestors. 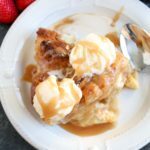 I’ve discussed my fear of yeast-based recipes before, and have been mildly successful at conquering it with these cinnamon rolls – but I will always be more comfortable with a recipe when temperamental yeast is not involved. This bread, therefore, is right up my alley. All you have to do is stir everything together, and knead it on a floured surface a few times. This dough is sticky, so be prepared to sprinkle a little extra flour on top of the dough to help. 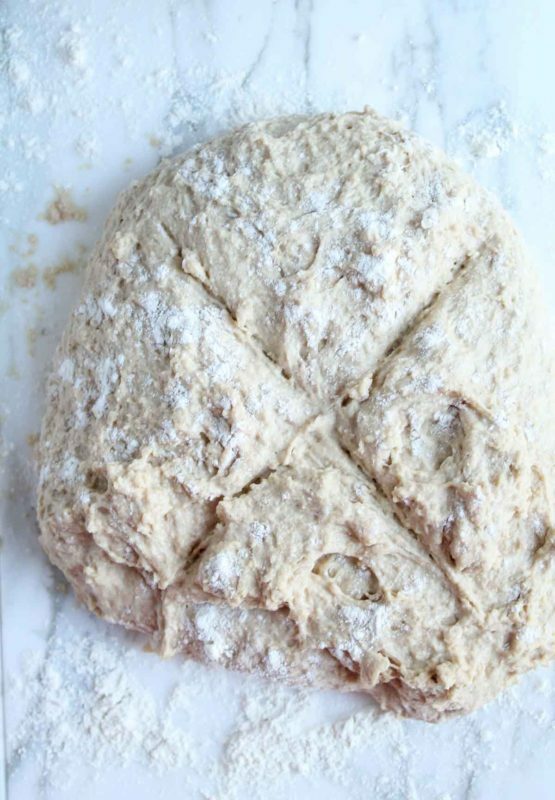 Once the dough is kneaded enough to form a (slightly imperfect) round, slash an X on top and throw it in the oven. Historically this was done over hot coals in a Dutch oven, but I just baked it on a parchment-lined baking sheet. It comes out looking perfectly risen, crusty, and fabulous! The smell of freshly-baked bread in your house is pretty unbeatable, I must say. Now, what to do while you wait for it to cool? 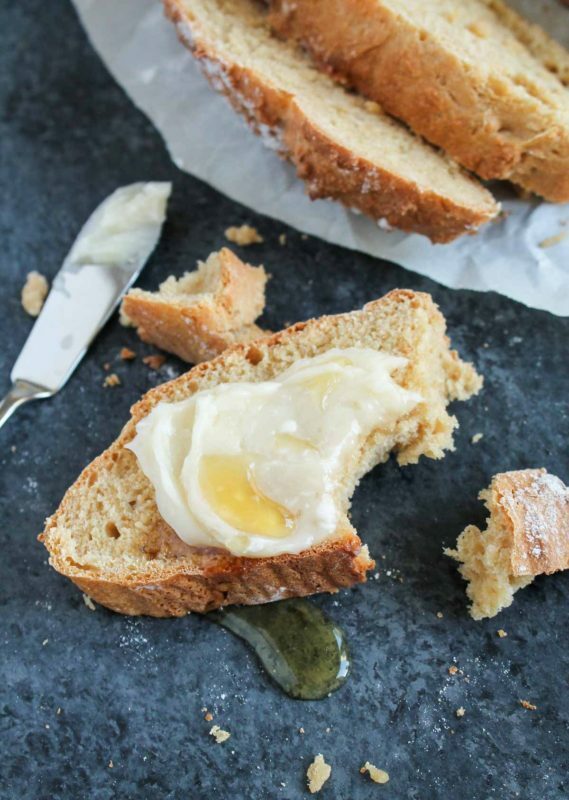 Whip up some homemade honey butter, obviously. 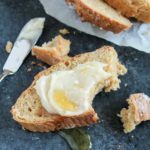 If regular butter is good on bread, honey butter will be that much better, and I bet my Irish ancestors would’ve thought so too. It couldn’t be simpler – just make sure the butter is softened, then stir in as much honey as you like with a generous pinch of salt. I included some approximate measurements in the recipe, but this is really about personal taste. Some people like to slice soda bread into scone-like wedges instead of slices, but I wanted it to be more like thick sandwich bread. I may or may not have turned the leftovers into French toast the next day. There’s no limit to the things we can do! I don’t know if Grandma Flo made soda bread, but I’m guessing she won’t mind when I say I think she would’ve enjoyed this one. And that I’m sorry I washed it down with Irish coffee. 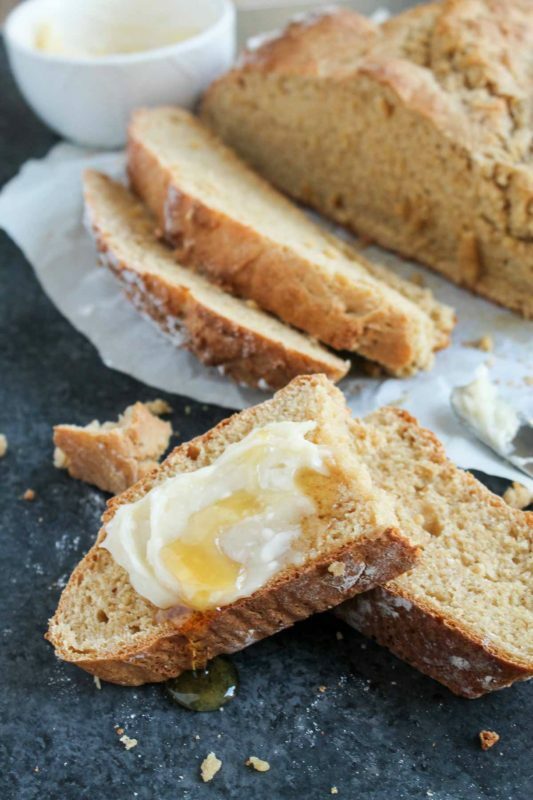 Classic Irish soda bread is easier to make than you think - no yeast, simple ingredients, and delicious spread with homemade honey butter! In a large bowl, whisk together the flours, baking soda, baking powder, salt, and brown sugar. Once whisked, make a well in the center of the mixture. Pour the buttermilk into the well, then with a fork or wooden spoon stir the buttermilk into the flour mixture in a circular motion, moving outwards slowly. Keep stirring until the mixture comes together as a smooth but sticky dough. Turn the mixture out onto a floured surface (I used my marble board but a counter will work too), sprinkle a pinch of flour on top, and knead 6-8 times with your hands. Just gently pull one side of the dough outwards, then fold it over the top, and repeat, making sure you get to all sides of the dough, and it eventually forms a circular mound. The mixture will be quite sticky. Transfer the dough to a parchment-lined baking sheet. With a sharp knife, slash an X into the top of the dough. Bake for 40-45 minutes, or until top is golden brown and the bread sounds hollow when tapped. A toothpick inserted in the center should come out clean. 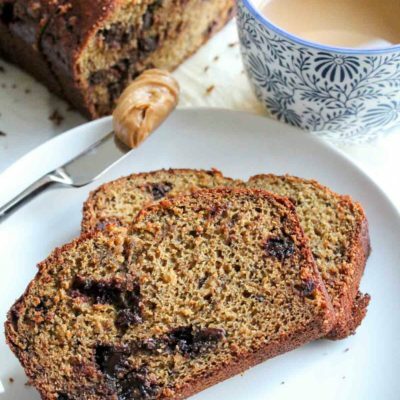 Serve warm, spread with honey butter, and enjoy! Will keep 2-3 days well-wrapped on the counter. In a small bowl, whisk together the butter, honey, and salt. Taste and add more honey or more salt to taste. Store leftovers in the refrigerator. *You can use store-bought buttermilk, or you can make your own "soured" milk from regular milk: for 1 cup buttermilk, just add 1 tablespoon lemon juice or white vinegar to a 1 cup measure, then fill the rest of the way with regular milk. Stir and let sit for about 10 minutes. I also use Saco powdered buttermilk, which you mix with water as a substitute for buttermilk. I find the taste is spot on, and you can have buttermilk any time you need it! Adapted from James Beard's recipe for soda bread, via Mark Bittman. 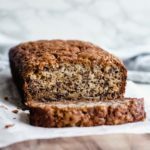 Looks delicious, and love the family history too!